Those who love to watch the movie will be aware of the American movie “Guardians Of The Galaxy”. 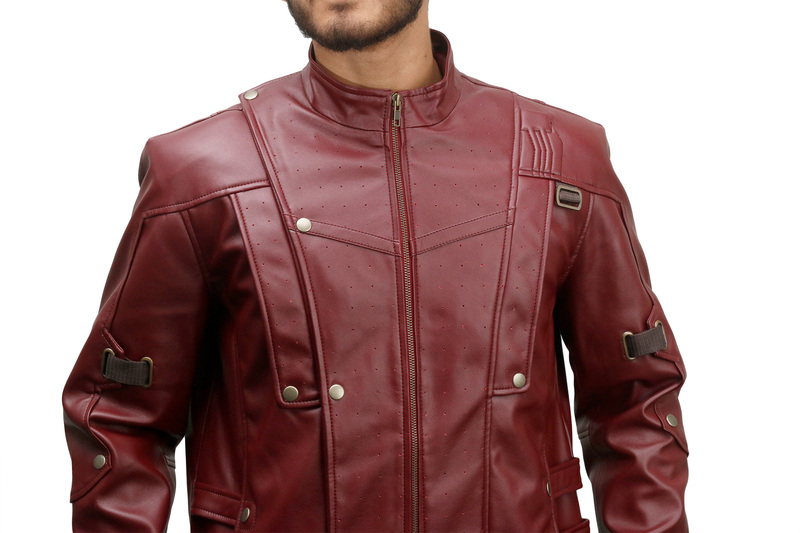 The Star Lord was the fictional character and he appeared in Star Lord Jacket in the film. The impressive hero Chris Pratt played the role of Star Lord Peter Quill and appreciated too much by the viewers. 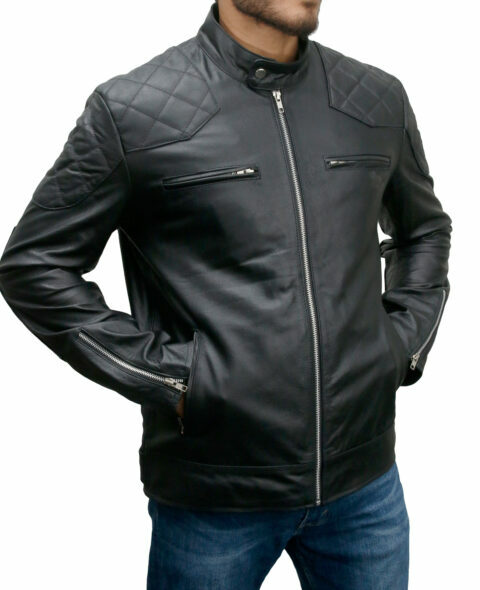 The outer shell of the jacket is made from the faux leather or real leather which is long lasting. 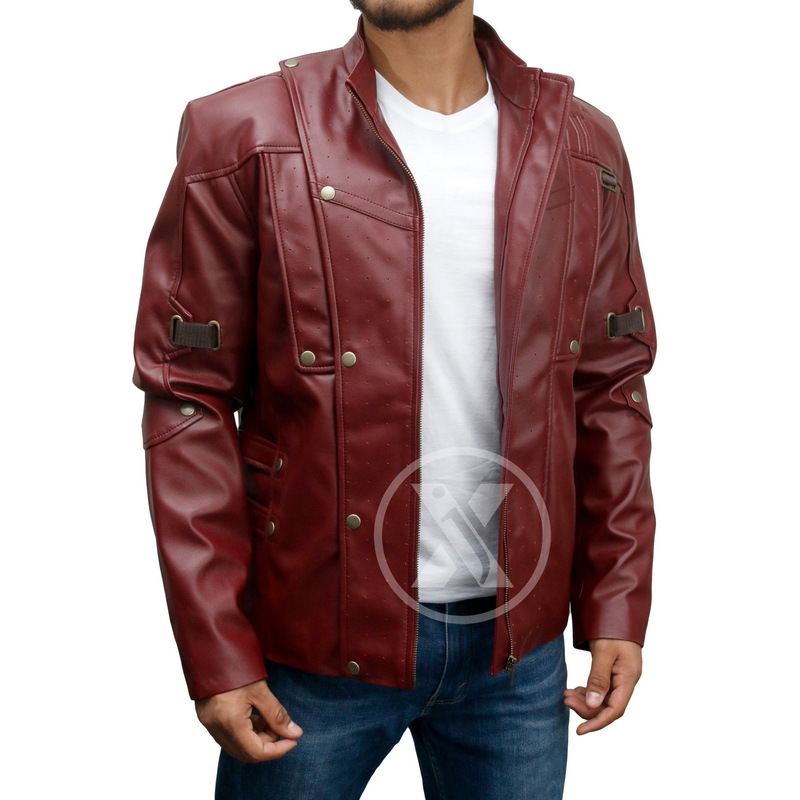 The Star Lord Jacket is for those who have bored with the present outfits and want something new and impressive. The maroon red shade is really fabulous. The branded YKK zip has been used for the front closure. 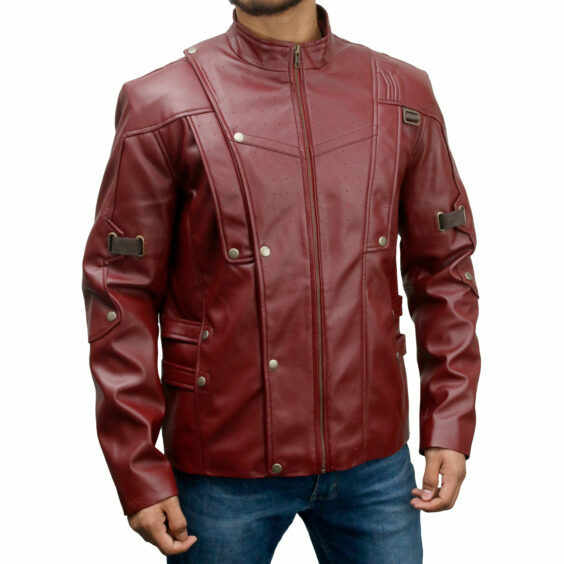 The Guardians of the Galaxy Jacket is the most recent fashion trend and you can wear it in all social gatherings. The high neck collar style is present in it. 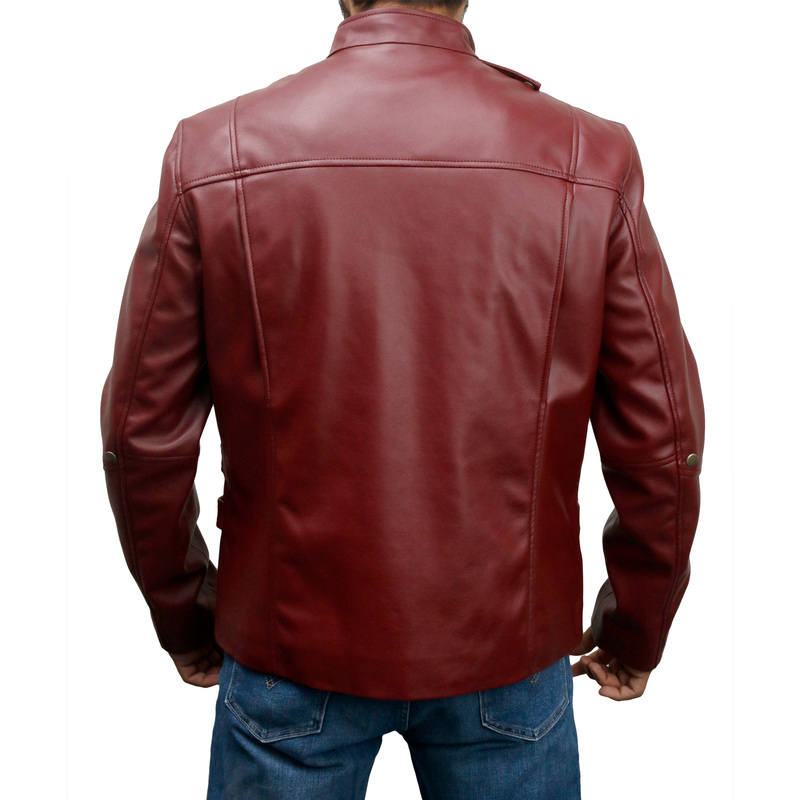 Two front pockets and two inner pockets are added to the Star Lord Leather Jacket.